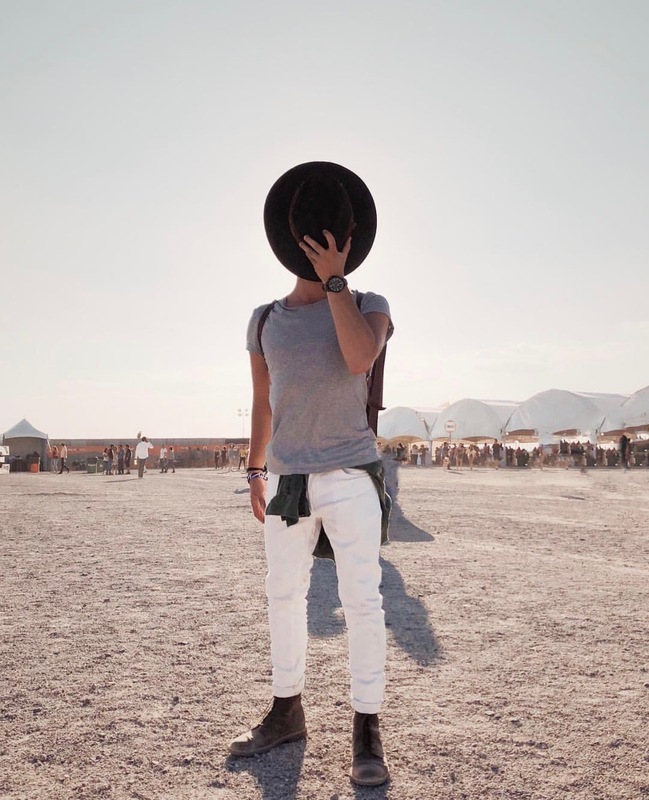 We made it through another month and even though it feels like every month is going faster and faster, we are excited to be here again sharing our Top 5 : Instagrams Of The Month. 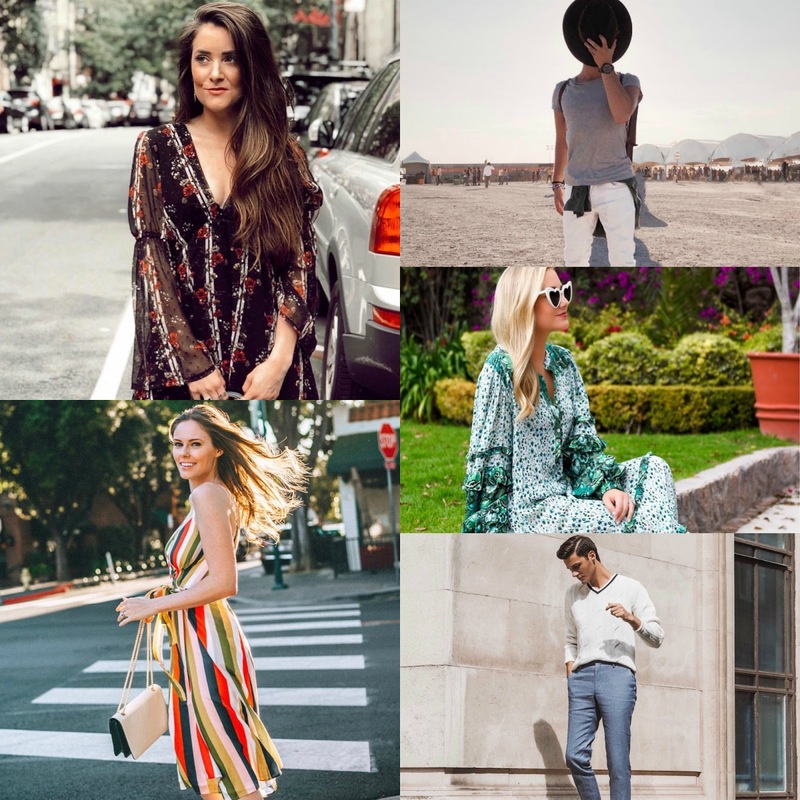 July was a kick starter of summer style inspiration and these instagramers were on top of our instagram feeds. This summer season feels like an expended version of spring. 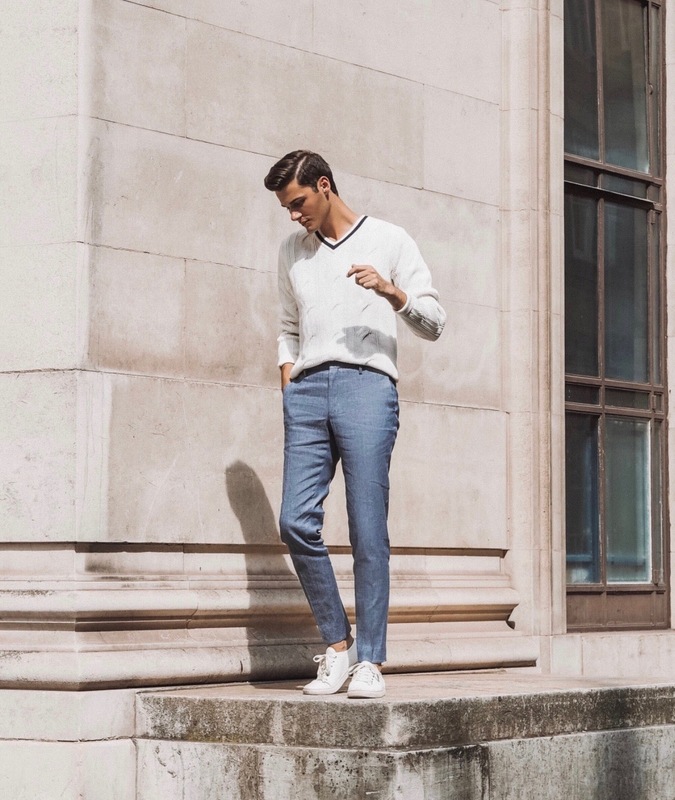 Because we have noticed a lot of spring styles being executed this season too, but we are loving every minute of it. 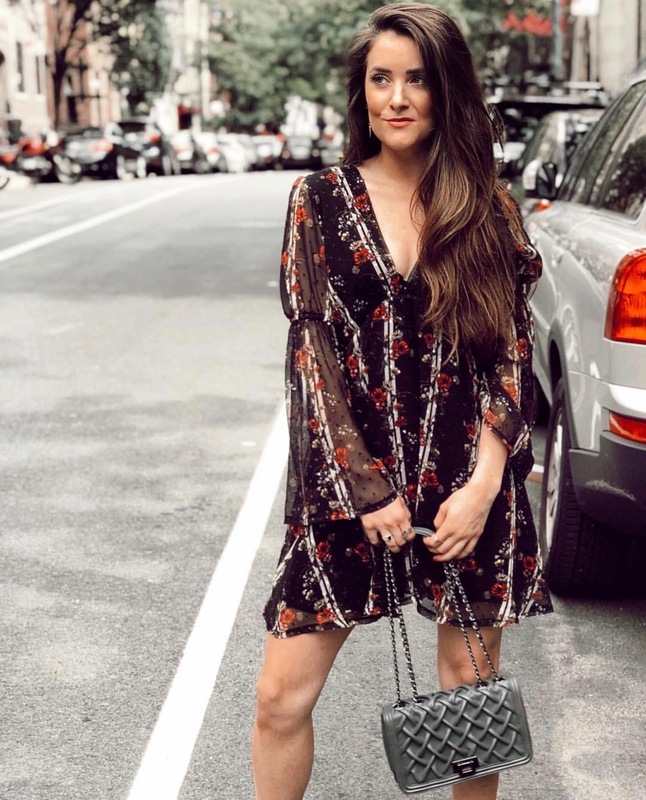 From floral print dresses to light and soft knitted sweaters, these instagramers know how to break the season barrier.